The Ailsa is a contemporary 2-bedroom terraced home in Leven, Fife, which offers a clever family friendly layout maximising space throughout with a modern design. 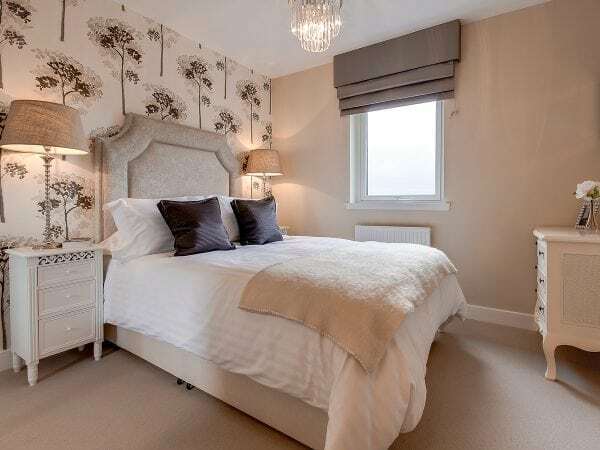 These new build homes are perfect for first-time buyers looking to get on the property ladder in Leven. On the ground floor of this home, a welcoming vestibule leads through to the well-proportioned lounge which has access to the first floor and leads through to the open-plan kitchen/dining room at the rear of the home. Offering a light and airy family space, the dining area conveniently leads out to the rear garden, offering a lovely connection with your outdoor space, making it perfect during the summer months. 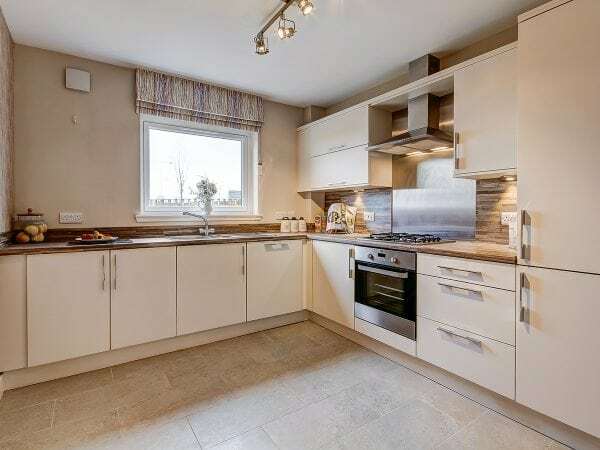 Your brand new kitchen offers a selection of high-quality cabinets, worktops and a selection of appliances alongside a substantial specification. The first floor of this 2-bedroom home hosts two double bedrooms, both of which benefit from fitted wardrobes and dual window detail. 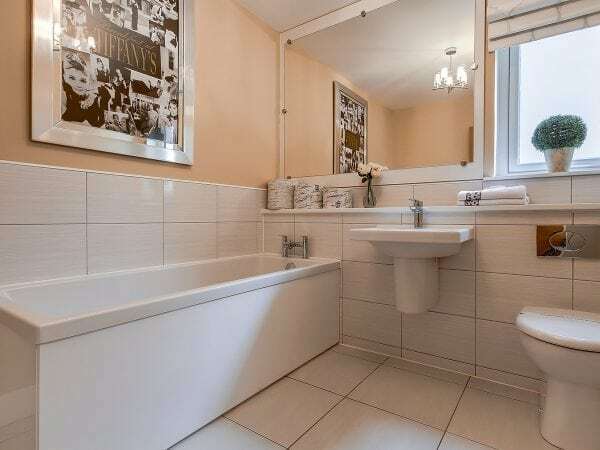 Alongside the bedrooms, there is also a well-equipped, family sized bathroom on the first floor of this home. 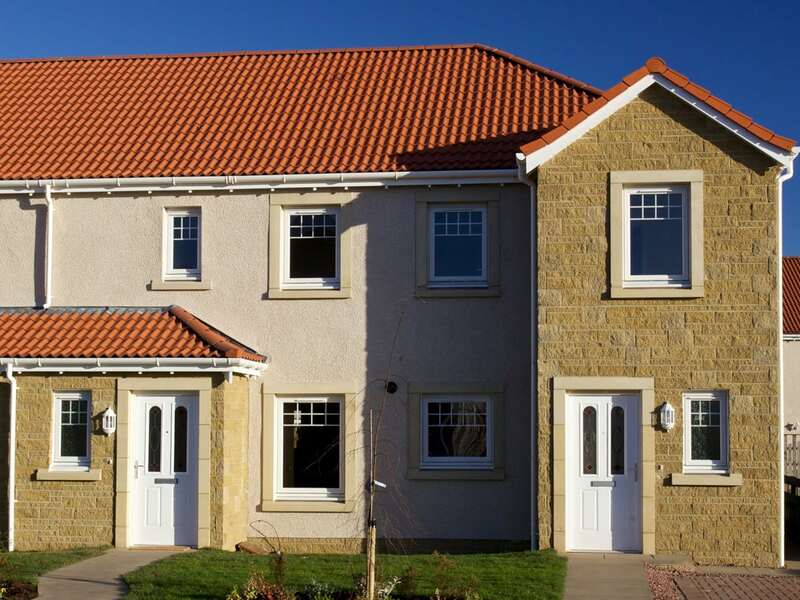 Find out more about this 2-bedroom home in Leven by getting in contact with our sales advisor today!